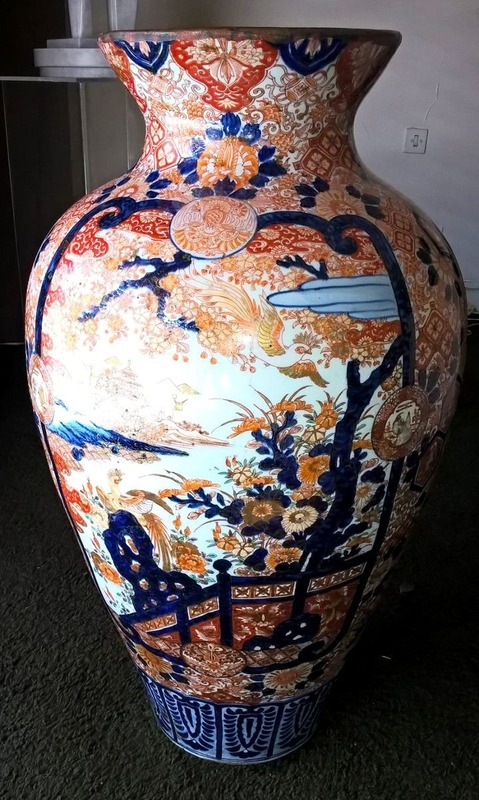 Nice Japanese Meiji period vase, made circa 1880. I think it's more than nice. At first sight I thought it could be older but I think Robert is right. What was on the 3th picture? A marking mayby? I'm thinking of Fukagawa. Hi Arjan, I originally uploaded 3 pictures, the third being the bottom of the vase, but for some reason it did not succeed. 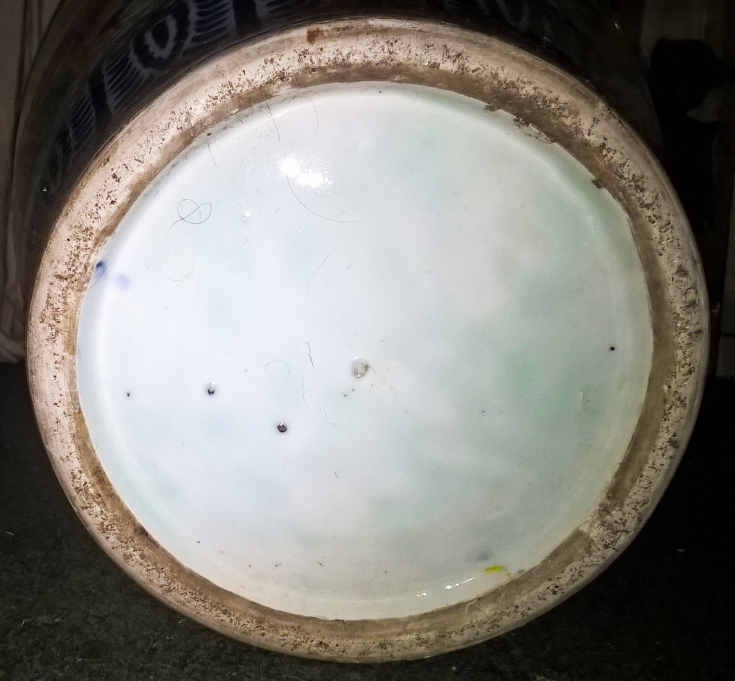 I then uploaded it again in a reply to Robert, the bottom does not show any mark or signature so I was wondering if that means the vase is not genuine? I have strong confidence that it is genuine, my parents brought it from Japan in the 1950's together with some other pieces, all seemingly originals. 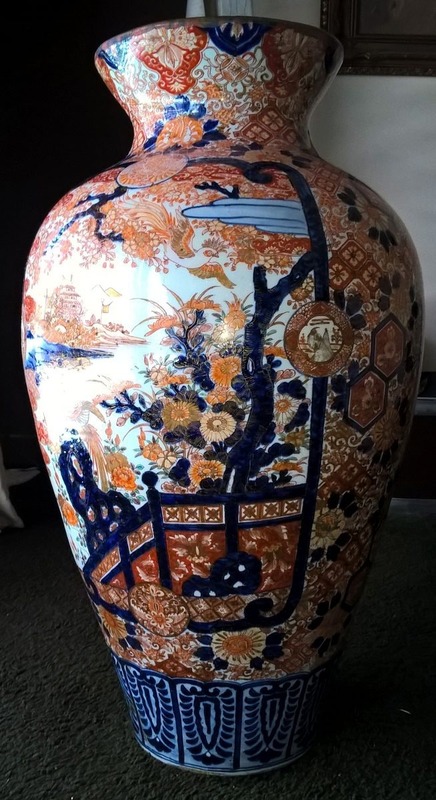 Just because your vase is not marked does not mean that it is not genuine Imari from the late Edo or early Meiji period. It might not be Fukagawa but it is still very nice.